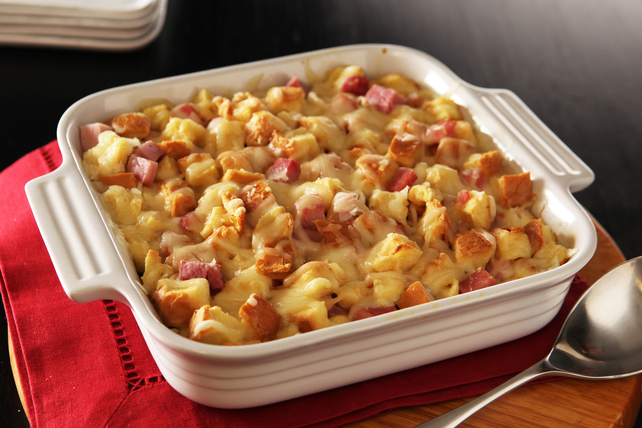 Discover this delectable Monte Cristo Bake. This awesome Monte Cristo Bake tastes like a mash-up of a Monte Cristo sandwich and a grilled cheese casserole. Whisk eggs and milk in large bowl until blended. Add bread; stir to evenly coat. Gently stir in ham and half the cheese. Spoon into 9-inch square baking dish sprayed with cooking spray; top with remaining cheese. Bake 40 min. or until center is set and top is golden brown. A couple of things to note here. My grocery store is in the midst of getting rearranged so not all items were available. I substituted block Swiss cheese that I grated and Farmland Smoked Spiral Ham Slices and Pieces. The ham added a hint of sweet that was just right. Even with me having to cut up the bread and grating the cheese, this recipe was easy and oh-so-very tasty! You can CLICK HERE for the full details from Kraft Recipes. I polled my characters and discovered a somewhat unlikely prospect who had this recipe in her repertoire. Adele McCoy Jones, wife and mate to Caleb Jones, from THE DEVIL’S CUT jumped all over this recipe. Turns out, I’m not the only one who hankers after the occasional Monte Cristo. She went further and got a bone-in ham, used the leftovers for the casserole and gave Caleb the bone on the next full moon. 😉 You can read their story in THE DEVIL’S CUT. Click on the title for the universal link to all book sellers. 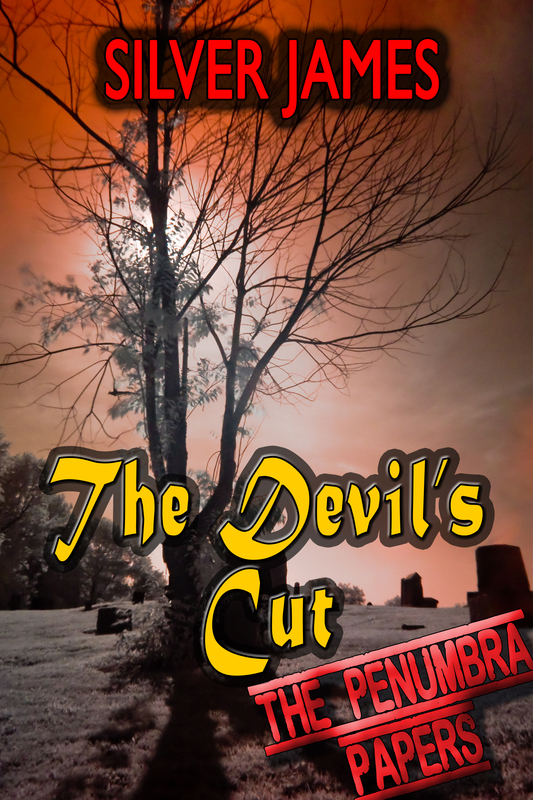 FYI, TDC and all my self-pubbed books will be on sale (from 99¢ to $2.99) beginning March 1st. My birthday present to all of you. This entry was posted in Books, Writing Life and tagged book sale, characters, food, links, Penumbra, recipe, Tuesday Treats, writing. Bookmark the permalink.